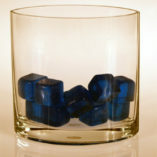 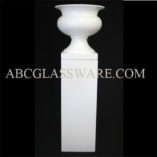 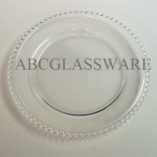 Our set of 25 pieces sliver mercury glass votive condle holders are highes quality heavy-duty, thick wall candle holders. 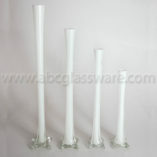 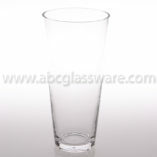 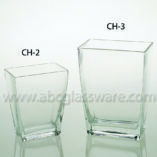 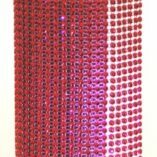 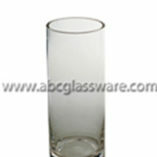 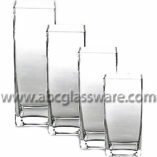 These bulk quality holders can last for life time are great for party events table design. 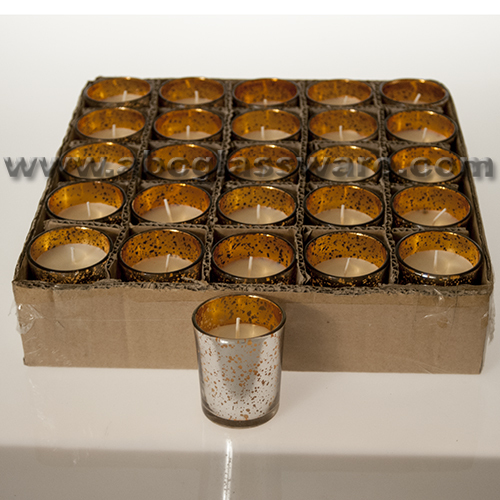 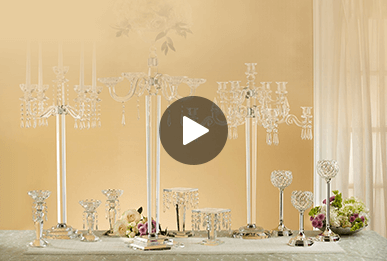 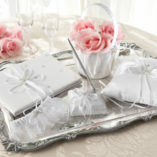 Come with candel ready to use for any event or party needs.